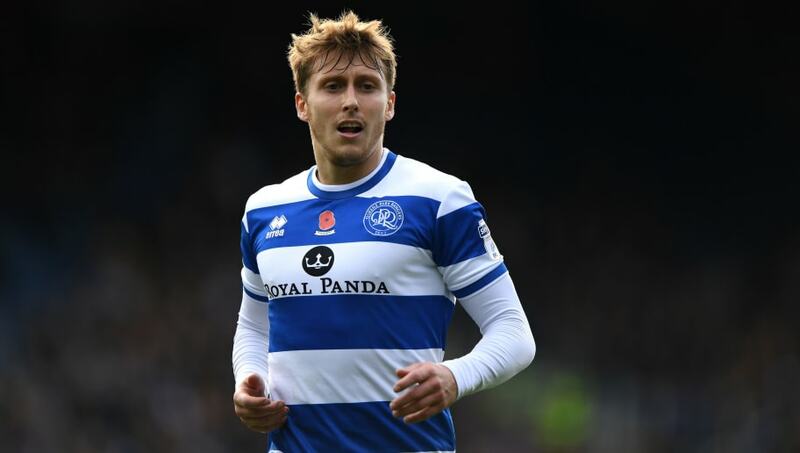 ​Queens Park Rangers midfielder Luke Freeman has a signed a new three-year contract with the club that promises to now keep him at Loftus Road until the end of the 2020/21 season. Former Arsenal prospect Freeman joined QPR from Bristol City in January 2017 and has played 83 times in all competitions for the Hoops, also scoring 10 goals. "I'm really pleased," he told the club's official website as his extension was announced. "I'm happy here - I get on really well with all the boys, all the staff. This feels like home for me. I love the club, the fans, and I want to help us progress even more now." QPR manager Steve McClaren commented: "I am delighted. To tie Luke down to a longer contract is fantastic news for the club and for Luke as well. "He is one of the players who attracted a lot of interest from a lot of clubs last summer. We resisted that because of what he brings to the team - his goals, his assists, his infectious enthusiasm and his willingness to work." "I think all the boys here would agree with that and you can see it given the direction that we're heading in. It was a tough start to the season, but kicking on like we have done made this decision even easier for me." QPR face struggling Rotherham in the Championship on Tuesday night, looking to take a step closer to the playoffs as they target a first return to the Premier League since 2015.